Welcome to our store. Being one of Top100 on Aliexpress, we are an experienced nail art enterprise, devoted to nail art products in many years. Our company have many kinds of nail art products. 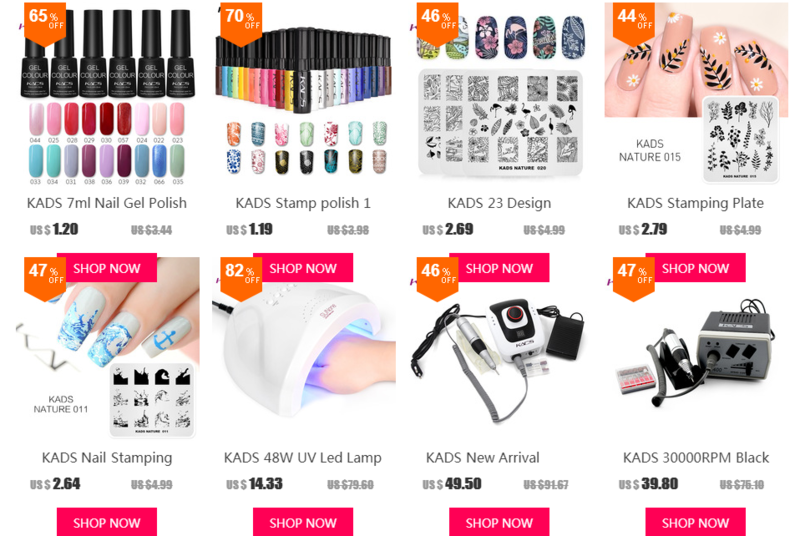 Such as : Nail art sticker; Nail art remover; Nail tools; Nail treatments; Showing shelf; Templates and so on. No words are strong enough to express people’s satisfaction towards us. 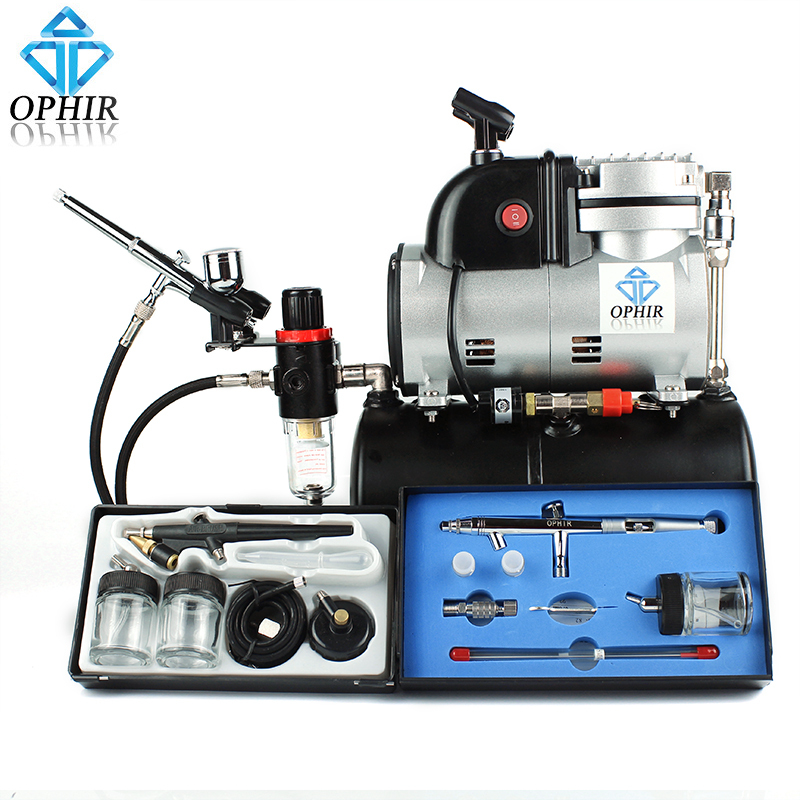 Welcome to shop in our store, highest quality products and the best service are waiting for you. You have my words.